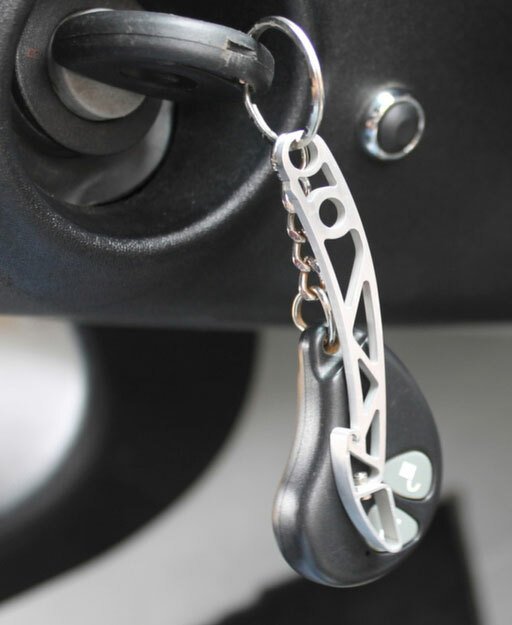 This is a keyring in the shape of the extruded Lotus 111 chassis throttle pedal. As some of you may remember, I was going to import the Elise piece by piece. Towards that end, I actually ordered a pedal extrusion. Find out more about the keyring. Lotus cars inspire automotive passion, which leads to a culture that surrounds the people who are excited about Lotus. Clothing, models, and other branded items result. There is a Lotus Webstore but the link was never reliable, so it has been removed. Lotus Design Calendar, contains concepts, computer renderings, and drawings.